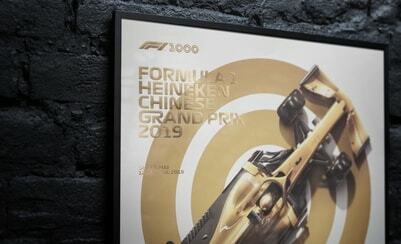 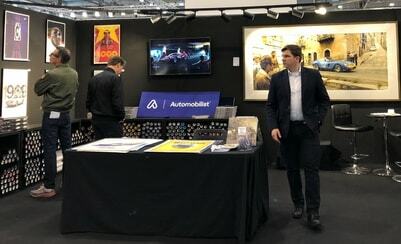 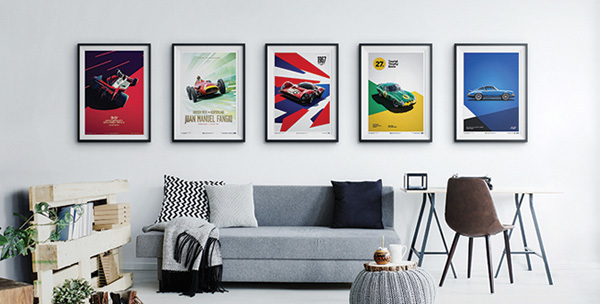 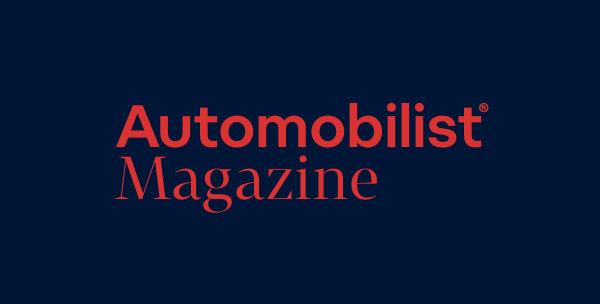 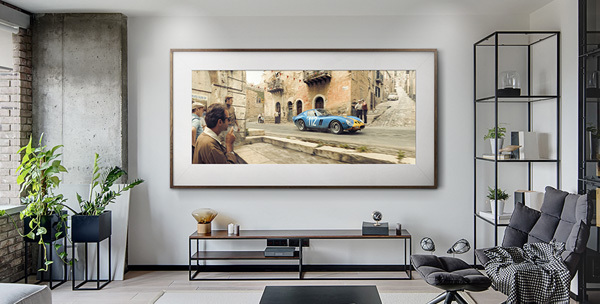 Automobilist posters are beautifully designed pieces of wall art, made to be displayed in your home or garage. 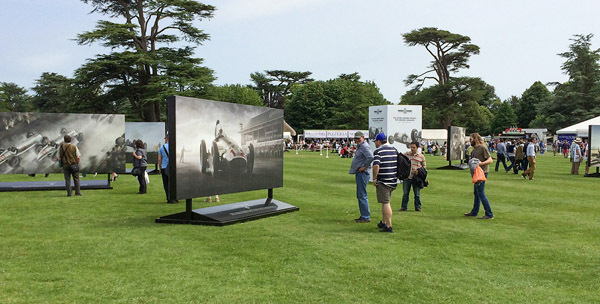 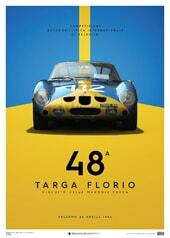 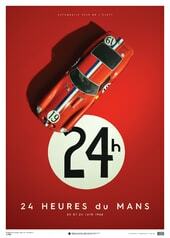 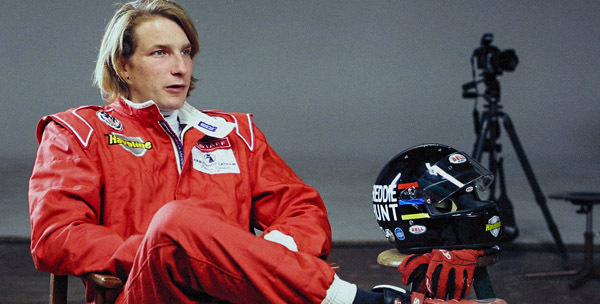 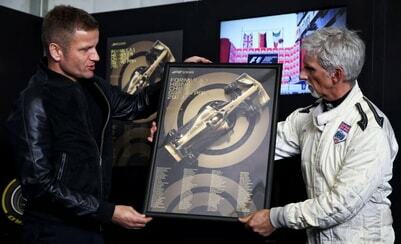 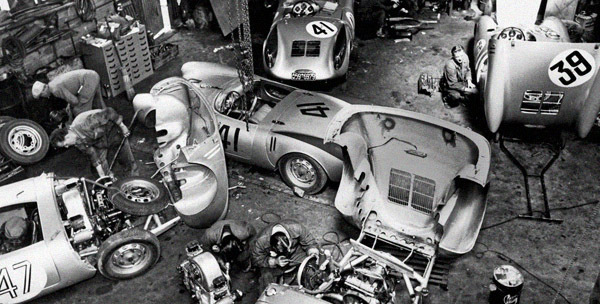 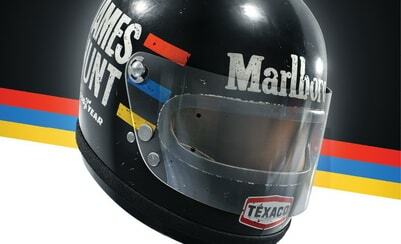 Included in our range are Formula 1 posters, rally car posters, Le Mans posters, classic car posters and more. 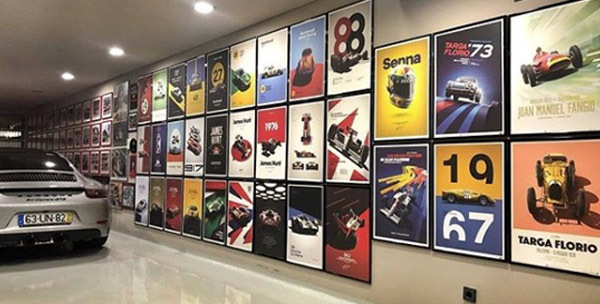 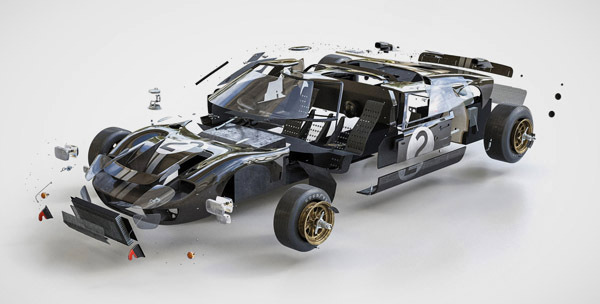 Each one has been digitally crafted from scratch to create a piece of motorsport artwork that’ll look great in any setting.